VIEW! CONTEMPORARY FLARE! One owner home. Custom home designed 30 years ago. This 3000 sf home boasts full water, mountain & skyscraper views from principal rooms. One level living at its most gracious & spacious. 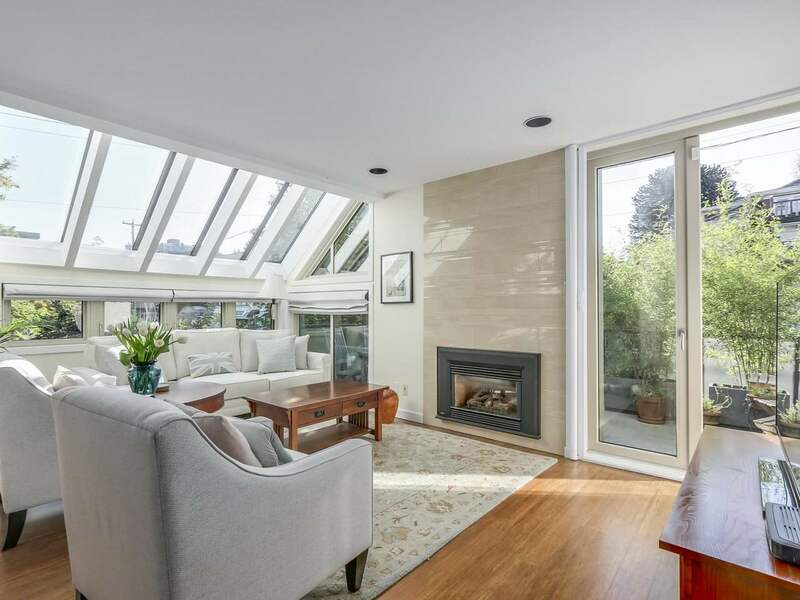 Soaring vaulted ceilings & skylights create airy & bright spaces. 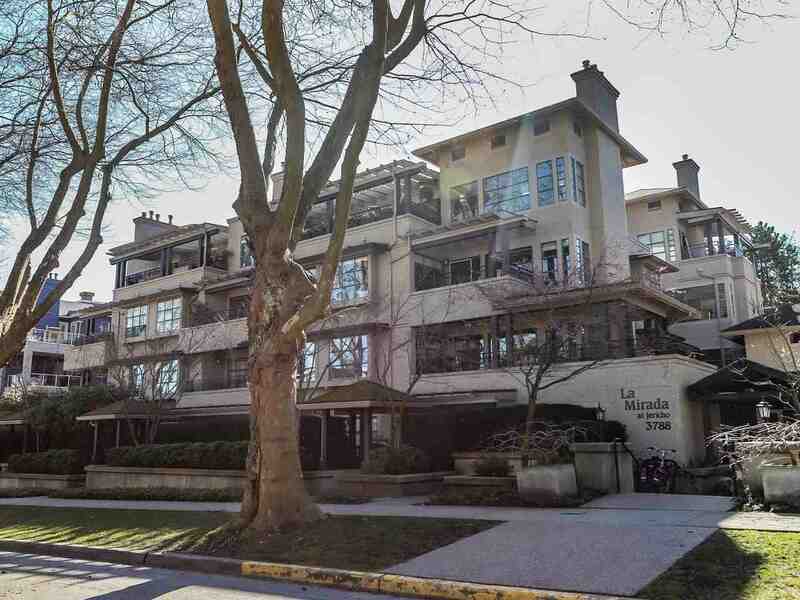 Main floor is the same as a 1780+ sq ft one level, one bedroom + den, 1.5 bath townhouse w attached parking. Perfect for a someone who wants all their living on one level. Ample space below (walk out garden level with a mountain view) includes 3 extra bedrooms, living room and 2nd kitchen...and 2 more full baths. Perfect for those who are not ready for strata living but want to simplify their life with an easy care home located in a convenient & sought after neighbourhood & watch the cruise ships go by.